Now I am wondering if a bit larger version could power a small tube heater. Need to add exhaust fan. Buy InfraSave PU-PJ40-AN Today. Free Shipping. Tax-Free. 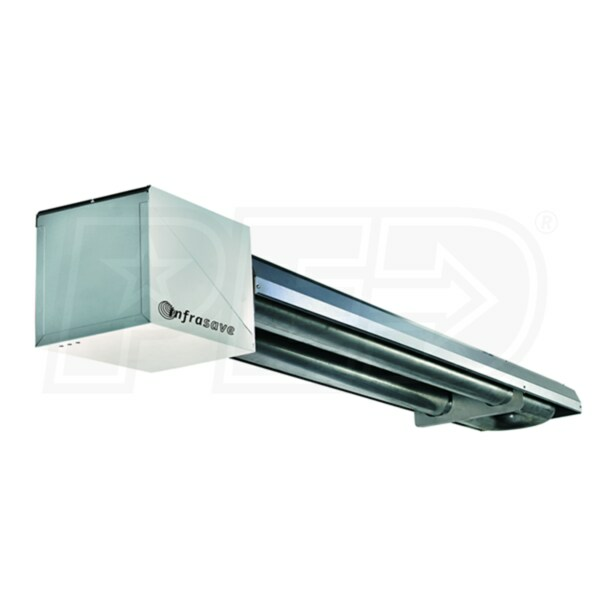 Check the InfraSave P40U-IW - NG - 40k BTU - Pre-Assembled U-Tube Patio Heater ratings before checking out. Yes that is a cool idea. As long as you can create a draft I dont see why that would not work. Interesting read. The feed idea is entertaining. Because of air intake you might want to rotate the triangle feed 180°, maybe. Yeah I dont about that, as simple as this looks to design it was a pita. 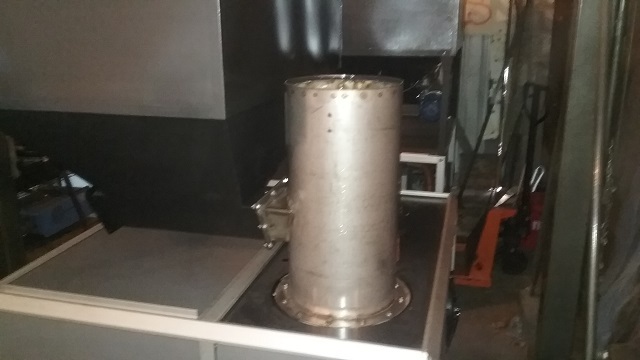 The primary air intake comes from the bottom of the fire tube and then the intake for the secondary burn actually will come from the intake of the at the rear of the hopper. This is suppose go to go up and over the fuel and enter in above the fuel to feed the secondary burn air supply. Built the new break today and tried it out so see if I could even pull off bending this triangle. It worked perfect, the locating holes for alignment was spot on. Much better option than trying to put the hole with the hole saw and its a much better design. I think $75 bucks will be a good starting point for intro. Should be able to keep it there but wont know until we build a bunch. I love it when a plan comes together!! 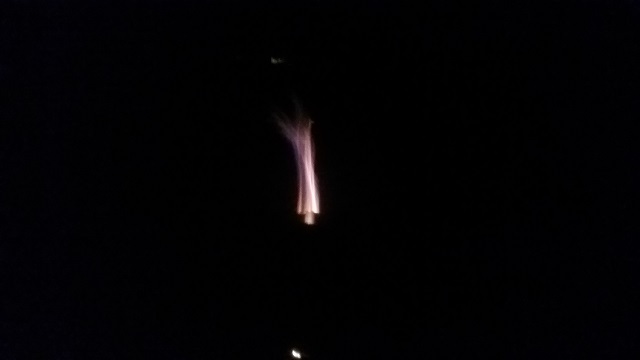 That is the most rocket like rocket stove I have seen. I made coffee with it. It’s not fair to compare my work to Matt’s. He a far better fabricator than I am. I have a few things we need to add to it. I guess I had to learn how it works. 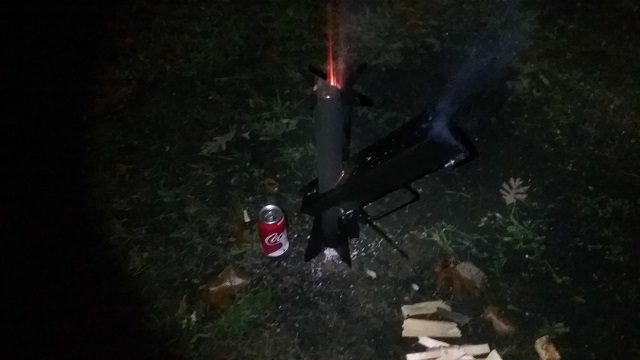 I found that if I dont let the char burn out and let it fill up the fire tube while feeding it raw fuel it gasified much better. 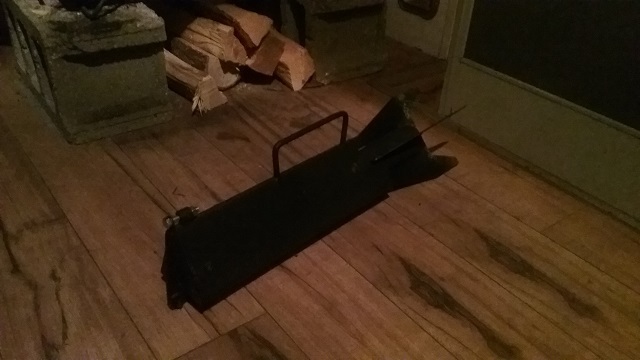 So Im going to add a small grate to it to slow the char from from just falling out. I added some holes and will add some more to aid the char combustion process. The secondary air holes I may open up a bit more or add more. With the holes added and letting it fill up this is what the flare out looks like. The holes (air inlet) around the stack rocks ! Ok so back on the stove, here I ve added the pellet reactor option. 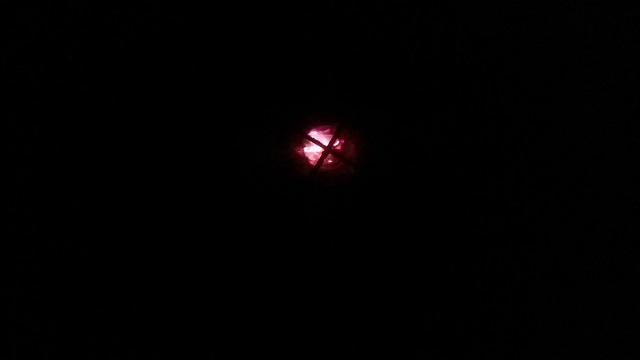 This is revision two, on this reactor. So as Ive mentioned development is done for the most part on the Utility and Evolution. 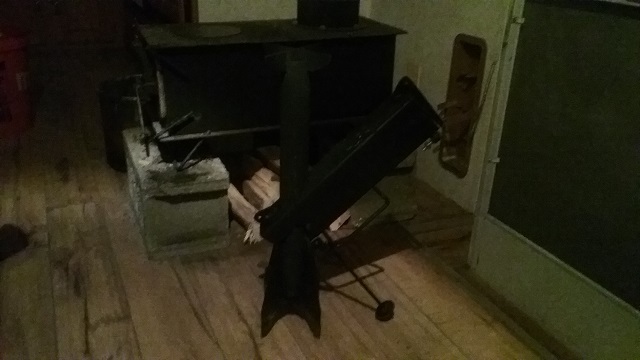 So this is now where my focus will be and will be creating much for this stove plus other things that will work with it. 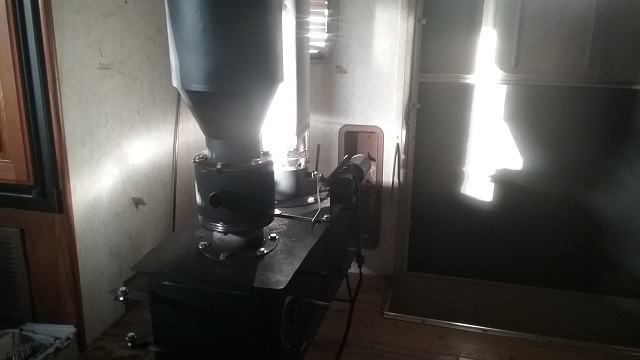 That being said, this pellet stove reactor yields very nice char pellets. 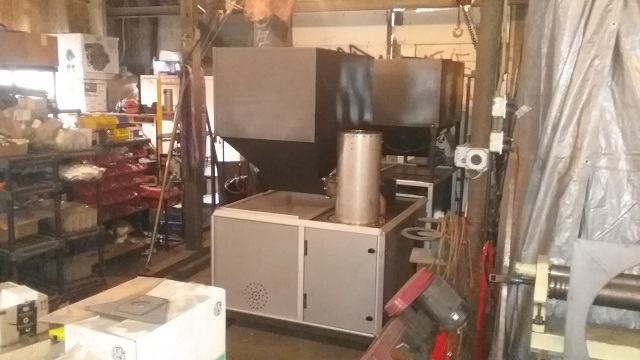 So I think a char pellet gasifier will be in order here very soon. I am going to create a new product line for all this called the Enduro Series. Multi purpose, camp, emergency, RV, Cabin heating cooking and power devises designed to integrate with one another. One thing I need to build yet is the spark arestor. Im going to follow the plate style diffuser concept and this will screw onto the intake. Good idea with the terminology. 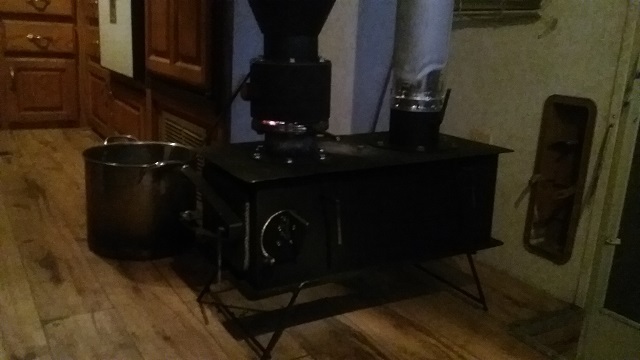 Some stoves are able to get away with out EPA certification, not sure how. But I think all new stoves now have to be certified. 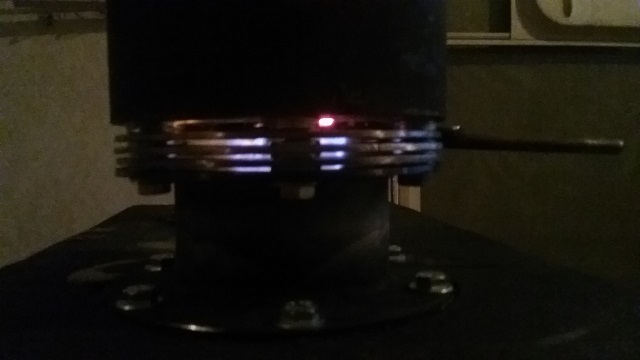 I dont think this stove will even have an issue though. but still cost money to get. We can ship that to you. Tax duty will need to be paid on your part if it applies. Other than that you can order direct from the site. 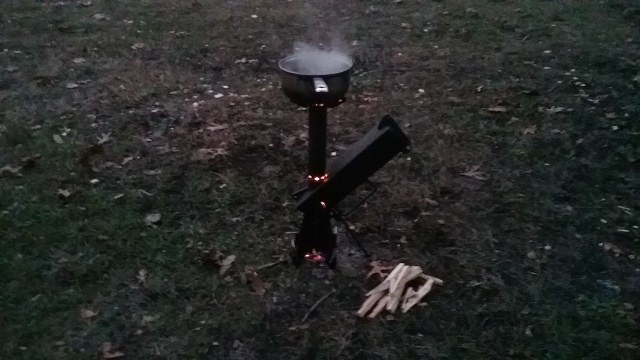 So I absolutely love this little stove. With out automation, the user will need to actuate the grate at least once an hour to keep it going. 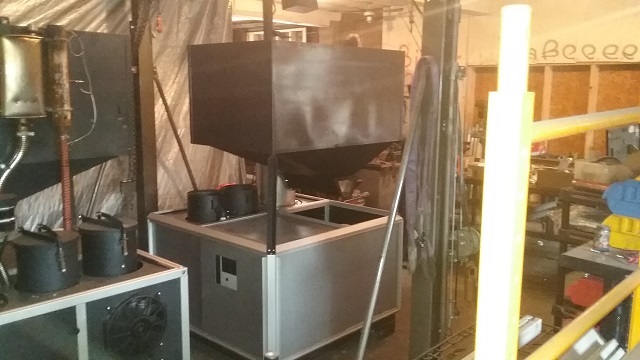 I am going to offer it with out automation and with a simple grate shaker unit. Because this is designed for camping use, it will have both DC and AC input. So the user can use a car battery to power it and it will run for days as the motor is timed and only runs a few seconds at a time. 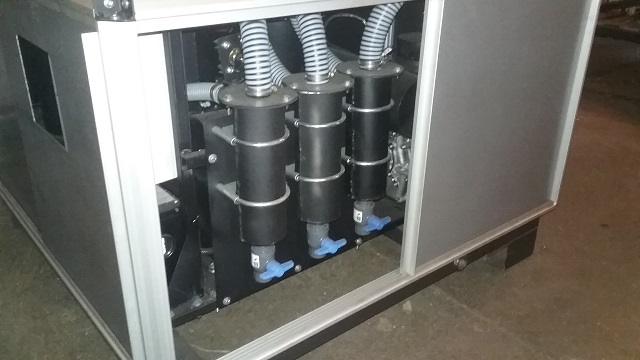 This is how Im running it now and it runs very stable and will run the fuel out with out any intervention. For an RV installed then you have the choice to plug it into an outlet. So I have some updating I need to do yet and then videos, pictures and getting it all packaged up to put on the site.